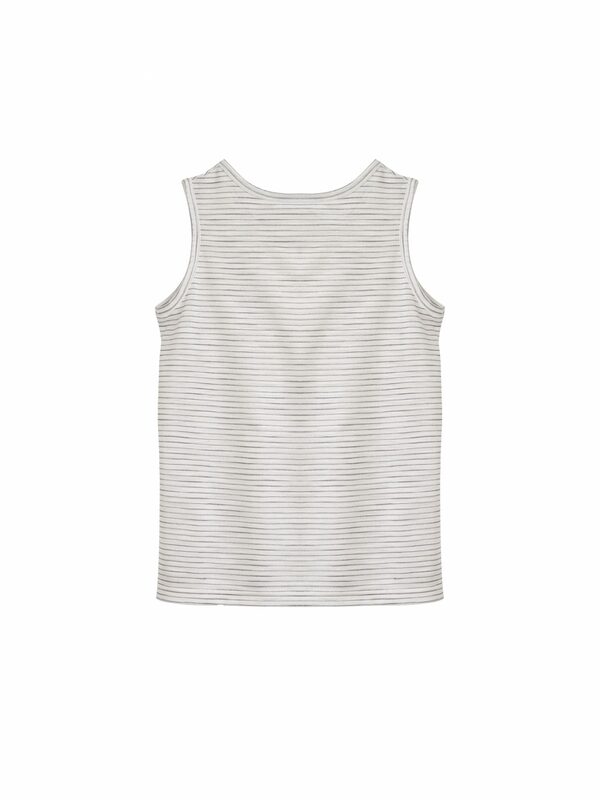 Luxuriously soft lightweight grey pencil stripe vest. 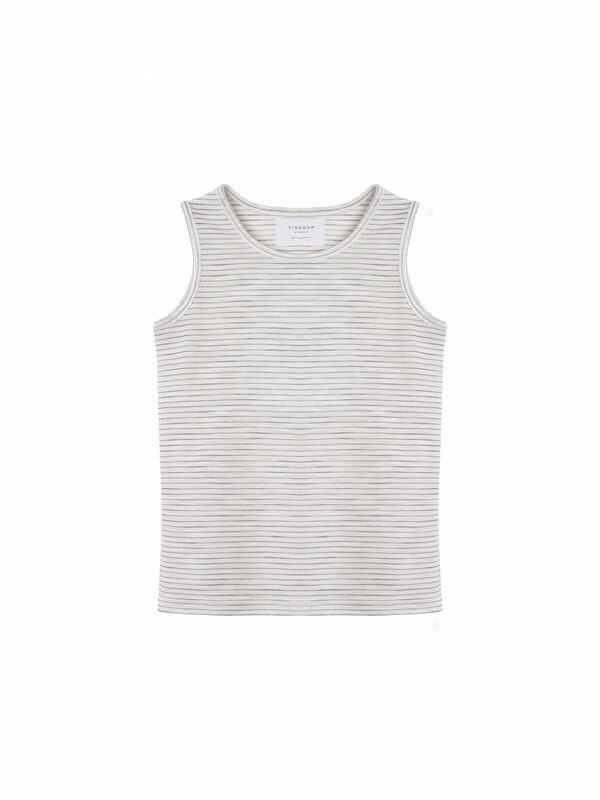 Our wonderfully simple, but effortlessly cool Vivienne pencil stripe vest is made from the softest, lightweight viscose jersey, which feels super soft next to the skin. Looks great worn with our Mary mini skirt or under our Daisy Dungarees.